There are tons of different LEDs even in one manufacturer’s selection so how on earth can you find the right LED for your solution? In my previous post I discussed about the basic characteristics and operation principles of LEDs. In this post I will discuss about different packages and about the facts that will probably have an impact on your selection. I will now look more closely on these three categories before we jump into the actual selection. SMD LEDs are small diodes used in LED modules. They have to be assembled on printed circuit board (PCB). Generally they allow you to design any kind of luminaire and allow you to make uniform light source. On the downside, SMD LEDs always require them to be assembled on a PCB. COB = chip-on-board. 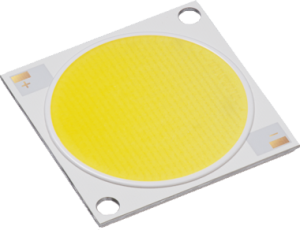 COB is a small package that combines many diodes as a one light source. COBs have generally small dimensions and produce a lot of lumens. You can attach COB directly to the heat sink, which allows excellent heat management. COBs don’t need a lot room in the luminaire fittings and are therefore well suited for luminaires with small room for light source. 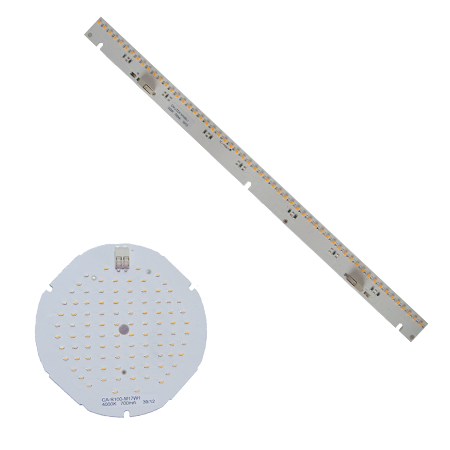 LED Modules are made of SMD LEDs and PCB. LED distributors offer standard modules which in general are made for the common need. For example we have different sizes of linear modules as well as rounded modules. 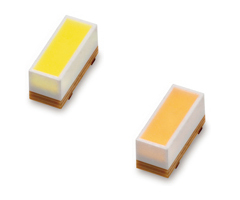 These modules have a certain lumen package which remains the same from LED generation to another. 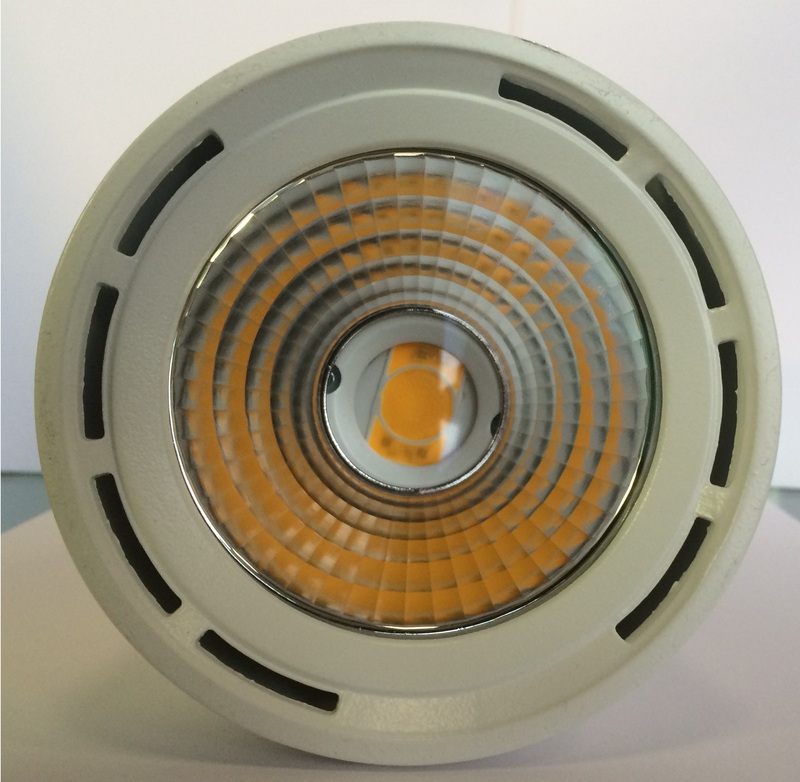 This enables lighting manufacturer to update their luminaires with more efficient LEDs. If you can’t find a suitable LED module for your application, you can always contact a manufacturer and ask them to design a custom module for you. The main thing that has an impact on your LED selection is, obviously, the type of luminaire you are manufacturing. If you are transforming an old luminaire into an LED luminaire, then you will probably have some demands on the physical dimensions of LED. If you are not restricted by physical dimensions, then you have a lot more options. For example if you are building a whole new luminaire, the physical dimensions are not so critical. Or at least you get to decide what are the physical dimensions the LED needs to fit into. So in this example, you could use for example two modules that are less than 600mm in length and produce 1000lm each. Or you could use smaller modules, for example four modules that are less than 300mm in length and produce 500lm each. As you may have noticed this selection does not give you the same amount of lumens from light source, but you will still get the same amount of lumens out of the luminaire. Then there are obviously the color rendering index (CRI) and color temperature (CCT), both of which are mainly depending on the application of your luminaire. For example if you are building a luminaire for a clothing store or an art gallery, you will probably want as high color rendering as possible. On the other hand if you are manufacturing a street light, you probably won’t care about CRI so much. If you need any help with selecting the LED, or if you disagree with any of my views, you can share your thoughts on the comments below. This entry was posted in How to, LED, Uncategorized and tagged COB, How to, LED, LED modules, SMD on 14.02.2014 by Tero Nurmi. A man from the world of physics. Tero has a vast experience from working with laser technology. Currently Tero is the product manager for Arrant-Light Oy's aLED-modules and OLED-panels. Iam designing led street light of 100watt and i preffered smd led of 1 watt. i patisioned this 100w into two parts. i mean insteard of using single led driver for 100 w i used 60w and 40w led driver. i need from you is how to reduce cost of my product with out over loading the driver. and sir if you have any schematic diagram of led driver of 100w please send me. thanking you. Thank you for your comment and sorry for the delay in reply. Can you send me some more information about your project to tero.nurmi@light.fi, I think I’d be able to help you with this?